Amazon has partnered with two well-known Taiwanese sportswear manufacturers – Eclat Textile Company and Makalot Industrial Co. – to develop its own line of athletic apparel, according to a report from Bloomberg. Eclat Textile Company manufactures product for Lululemon, Nike and Under Armour while Makahlot Industrial has sourced for Gap, Kohl’s and Uniqlo. The two, according to the report, have small-batch trials of clothing items for Amazon in the past, but a long-term contract has yet to be signed. In January, Kirsten Harris was hired by Amazon as senior brand manager – commercialization, private brands – Amazon Active Apparel. She was formerly product development manager -women’s active, Nordstrom Product Group, and helped develop its activewear brand Zella. She also has experience at Eddie Bauer and Nike. Amazon has invested heavily in private labels over the last few years and now has 19 private-label apparel brands. Many of them are still in their embryonic stages, including dressier women’s lines such as Society New York, Lark & Ro and James & Erin, intimates lines Arabella and Mae, men’s lines Franklin Tailored and Goodthreads, and Scout & Ro kids clothing. Overall, Amazon has 34 in-house brands. 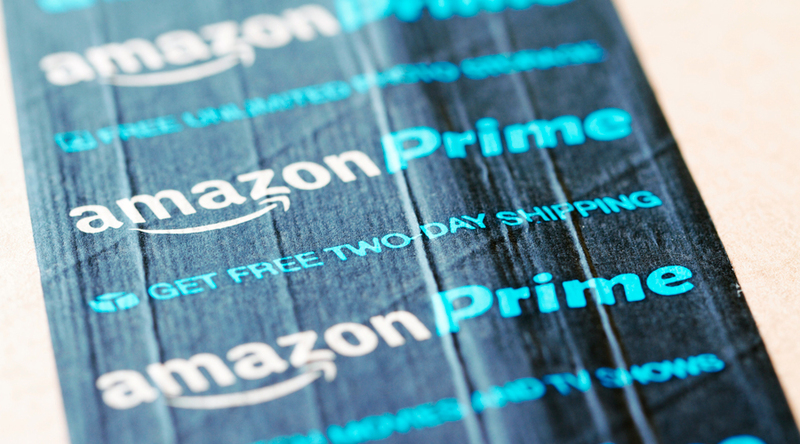 Morgan Stanley analysts projected earlier last week that Amazon’s private-label brands could add $1 billion to its gross profit in 2019.